This is an entry-level certificate for students wishing to pursue accounting careers in the retail, service, or manufacturing sector. Emphasis is placed on accounting principles and knowledge, as well as basic business and communications skills. This certificate may be applied towards the Associate of Applied Science in Business Degree. Accountants and auditors review and prepare financial documents. They may work in the private or public sector or in non-for-profit organizations or in government. Their job is to ensure accuracy and that the business runs efficiently. Accountants who prepare tax returns are prepared to meet all the latest tax regulations and ensure that they are filed on time. There are about 1.2 million accountants and auditor jobs in the U.S. and employment is expected to grow 16 percent through 2020 according to the National Bureau of Labor Statistics. 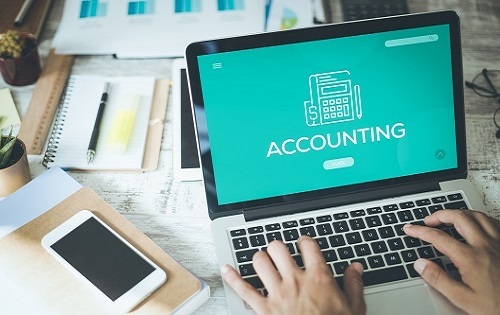 There are approximately 1.8 million bookkeepers, accounting and auditing clerks in the U.S. with an expected growth of 14 percent. Median annual pay for accountants and auditors was $61,690 in the latest data from the NBLS, while median annual pay for bookkeeping, accounting and auditing clerks was $34,030. Professional accountants and auditors in Michigan, with added experience, an advanced degree and/or certified public accountant (CPA) credentials, averaged annual pay of over $60,000 in 2006. Tax accountants in large organizations are likely to be paid between $38,000 and $46,000 to start, according to the major staffing firm Robert Half International. Accountants should have an aptitude for mathematics and be able to analyze compare and interpret facts and figures quickly. They must be able to clearly communicate results to client and managers. Accountants must have high standards of integrity and they must be good at working with people, business systems and computers. This certificate program applies toward the Associate of Applied Science in Business Degree (62 credits) which is designed for those moving directly into the workplace upon graduation. 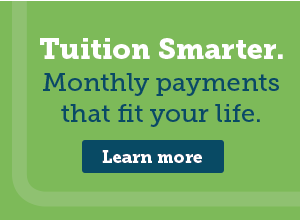 This flexible degree offers a wide range of classroom experiences in accounting, computers, management, marketing, administrative assistant, supervision and medical-related careers.